Trophies for Top 10 players in each Section, with medals to all other participants! * Team Trophy for Top Three Schools in each Section. * To qualify as a ‘school team’ for any given section; a school must have a minimum of 2 players for that section. There must be a minimum of 2 schools competing in a section to earn the prize for that section. Top 3 individual scores in a section count towards the school team’s score for that section. To qualify as a ‘school team’ for any given section; a school must have a minimum of 2 players for that section. There must be a minimum of 2 schools competing in a section to earn the prize for that section. Top 3 individual scores in a section count towards the school team’s score for that section. 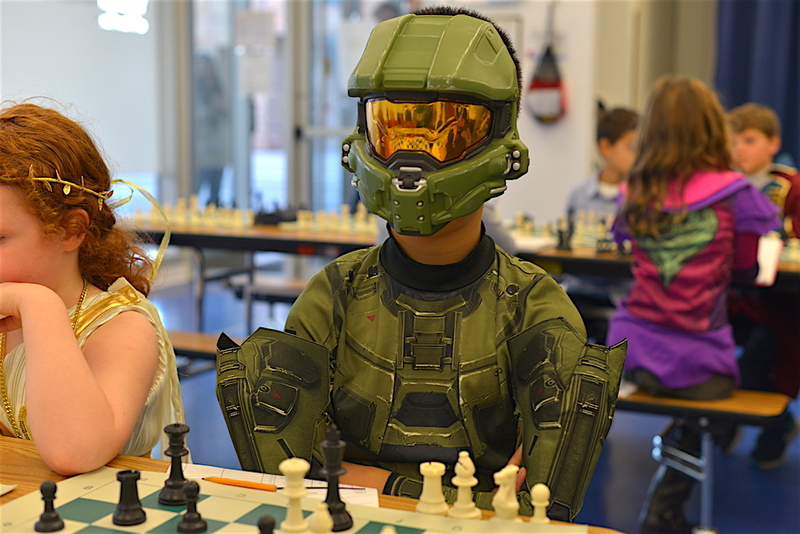 ...all other students wearing costumes will be awarded a fun prize. Chess sets will be provided. Please bring your chess clock if you have one. Swiss System. All Sections are Rated. Sections may be combined. USCF membership is mandatory. Membership sign-up is available onsite. Onsite registrations: 12:30 p.m. to 12:45 p.m. Announcements and Player Check-In: 12:45 – 1:00 p.m.
Rounds begin at 1:00 p.m.
$40 thru October 27, 2018. 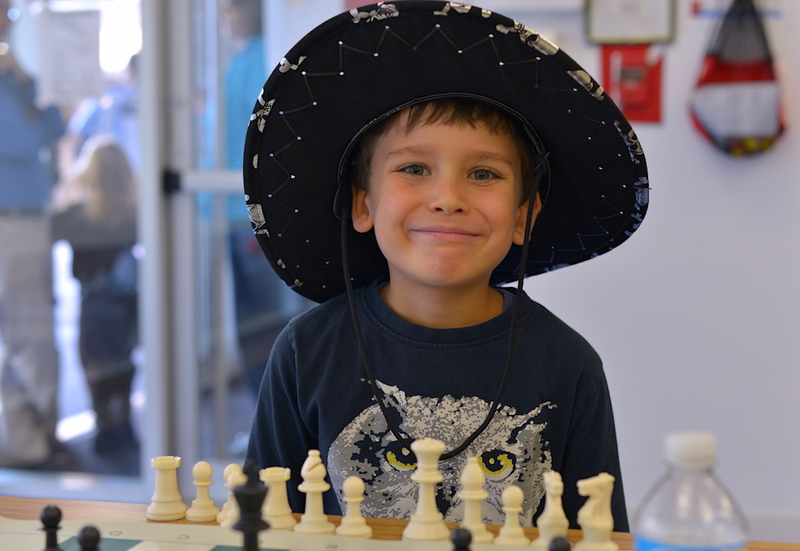 By Mail: Make Check Payable to Chess Educators and mail with your registration form to Chess Educators P.O. Box 160 New York, NY 10028. Deadlines apply to early registration rates. Please allow plenty of time for mailed entries. If a player withdraws from the tournament by noon on the Friday before the tournament, a refund minus a $20 processing fee will be provided. Alternatively, the registration fee can be transferred to a future tournament, minus a $20 processing fee. 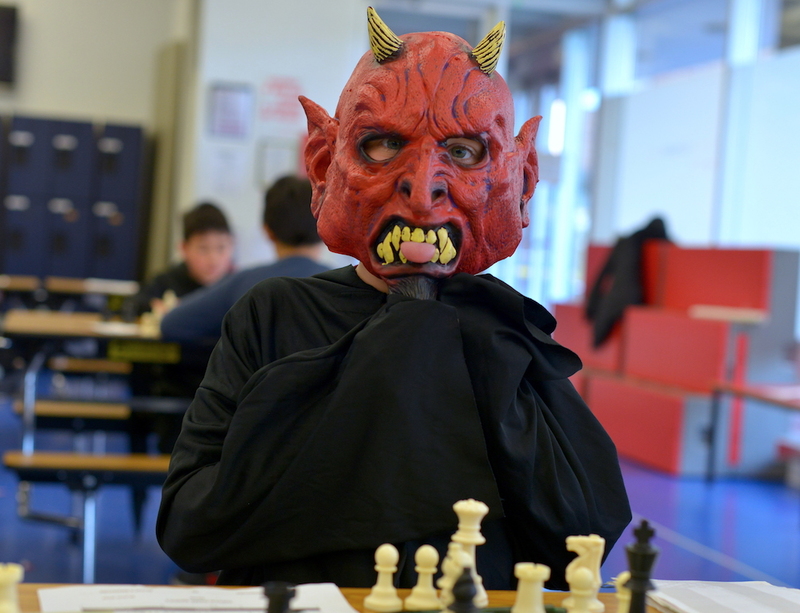 Withdrawal requests must be sent via email to info@chesseducators.com. Refunds will not be issued to players that withdraw after 12:00pm EST the Friday before the event. 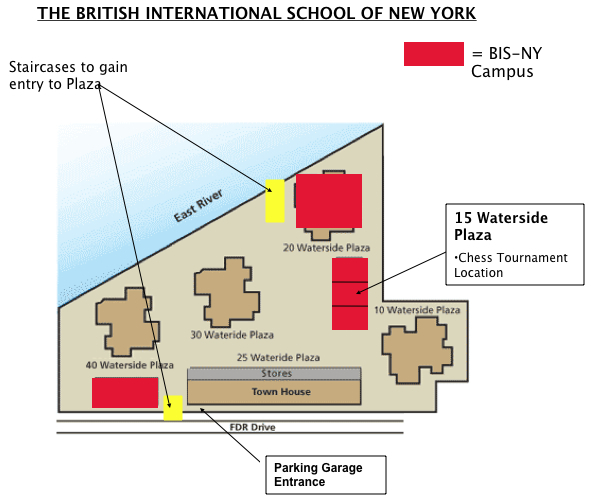 For more information about British International School of New York please visit www.bis-ny.org.